The perfect venue creates the backdrop for an unforgettable event. 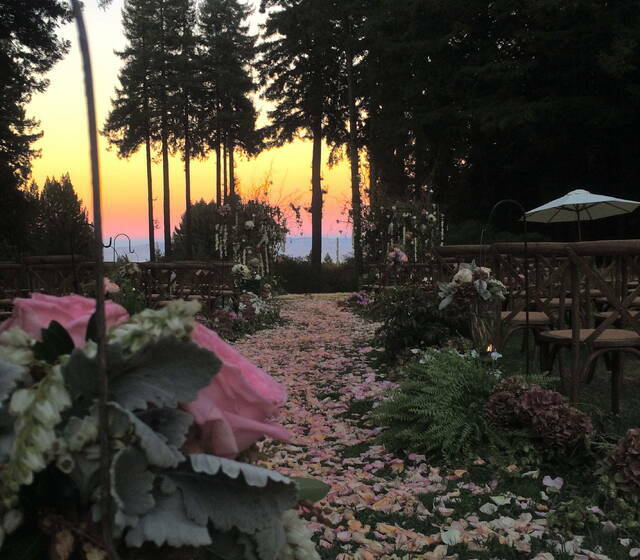 Whether a romantic wedding or inspiring corporate event, The Mountain Terrace offers the finest combination of natural beauty and stylish settings. Let The Mountain Terrace team take care of the details while you and your guests enjoy the seasonal flavors, award winning local wines and our refined comfortable service.